Two of the largest adventure and amusement trailblazers have aligned to offer a revolutionary product, the award winning Cloud Coaster. Developed and designed by Extreme Engineering, the world’s first cart-less roller coaster, The Cloud Coaster, will now be jointly distributed by national leader in coaster sales and design S&S Sansei Technologies through this groundbreaking new partnership. The world’s largest adventure product supplier for the amusement and resort industries, Extreme Engineering found partnership gold in aligning with the nation’s largest amusement ride manufacturer S&S Sansei Technologies to sell the Cloud Coaster. 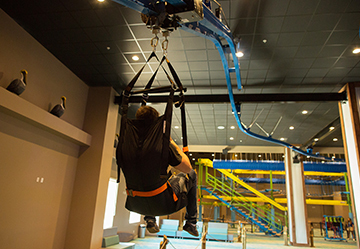 S&S Sansei Technologies has installed over 160 tower rides, 250 children’s rides and several coasters spanning the globe in 30 countries, making the company an ideal match for Extreme Engineering’s Cloud Coaster product distribution. 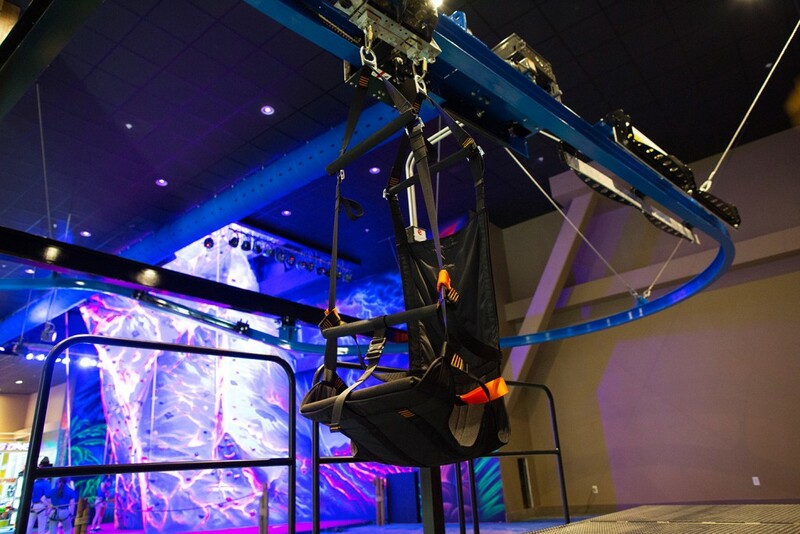 The all-new 2017 version of the innovative part zip line and part flying roller coaster will debut at the International Association of Amusement Parks and Attractions (IAAPA) 2016 Attractions Expo November 15th through the 18th at the Orange County Convention Center in Orlando, Florida. The 2017 track design features a new tandem cart system so participants can enjoy the ride together, as well as exciting lifts and upgraded MBS braking technology. The Cloud Coaster, along with Extreme Engineering’s installation and product unveilings for 2017, will be featured at booth 3265 as well as at S&S Sansei Technologies booth 2217. Attendees can see the coaster first hand at Extreme Engineering’s booth 3265. The Cloud Coaster was created for all ages to enjoy, giving children and adults a heart racing adventure. 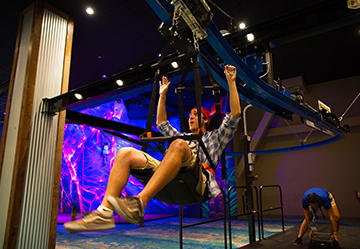 To get adrenaline pumping, a unique custom lift system raises riders slowly, simulating the traditional anxious feeling at the start of a large roller coaster, then blasting off and giving riders the triple sensation of flying, zip-lining and rocketing up and down. 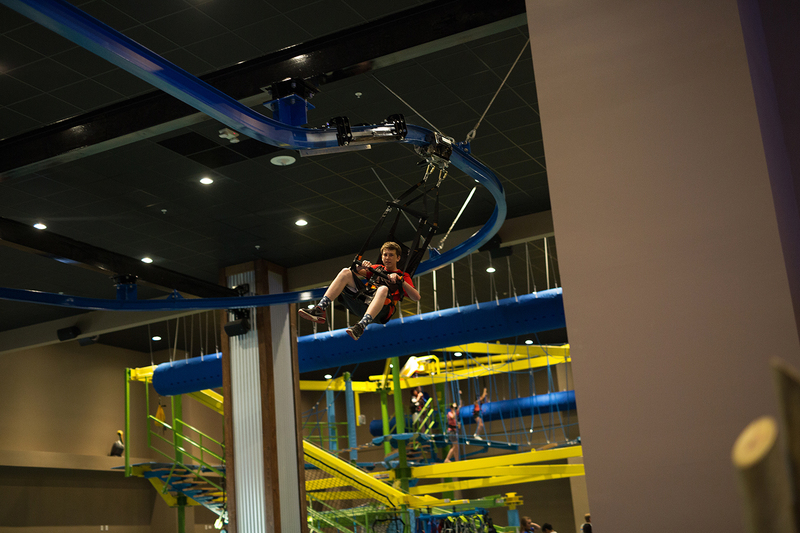 The Cloud Coaster can be completely configurable and scalable to fit any park environment needs. 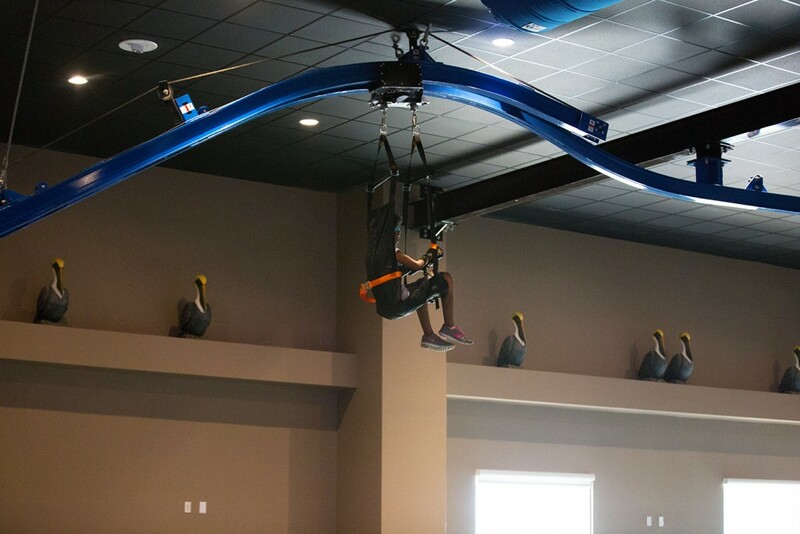 This new design also meets high capacity demands, making the Cloud Coaster a cost effective contender that also exceeds the needs of large amusement parks. Extreme Engineering has been a staple in IAAPA’s annual product award nomination process, and this year they are honored to be considered for two awards in the categories of Best Technology Applied and Best Major Theme Park Ride on the all new Cloud Coaster. The winners for all IAAPA Attractions Expo nomination categories will be announced Tuesday, November 15th, 2016. Founded in 1918, IAAPA honors the best and brightest industry professionals representing amusement parks, water parks, family entertainment centers, zoos, aquariums, science centers and museums. The annual IAAPA Attractions Expo is the largest attractions industry conference in the world, recognizing excellence in entertainment, marketing and more. For more information and to purchase the award winning Cloud Coaster, please visit Extreme Engineering at extremeengineering.com and at IAAPA booth 3265 or S&S Sansei Technologies at IAAPA booth 2217.